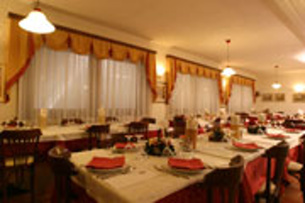 Astoria Hotel is a three star family run hotel, located close to the ski area Carosello. 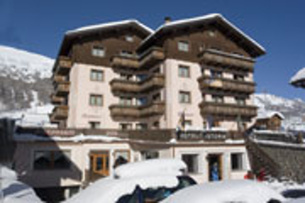 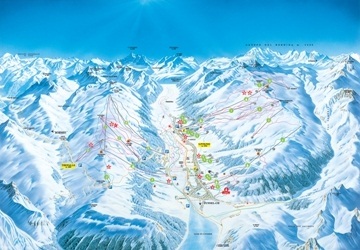 The great advantage of this hotel is its location, most of the winter you can ski right to the hotel. Directly in front of the hotel Astoria is a skibus stop to take guests to the center of Livigno or to another ski area Mottolino. 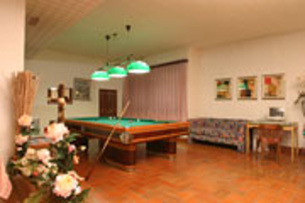 For the winter season 2013/2014 was opened a new wellness center - sauna, steam, solarium and massage. 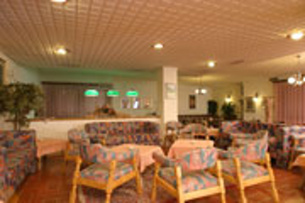 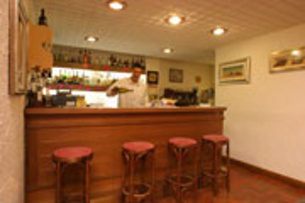 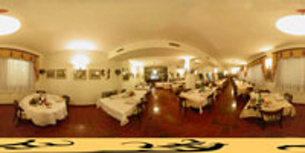 Hotel Astoria is popular because of excellent location and very good quality and rich meals. 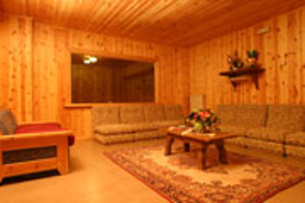 Rooms are with private services, Tv, telephone, safe. 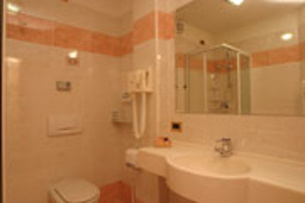 There is a possibility to have connected rooms or Family Suites, which are more spacious.